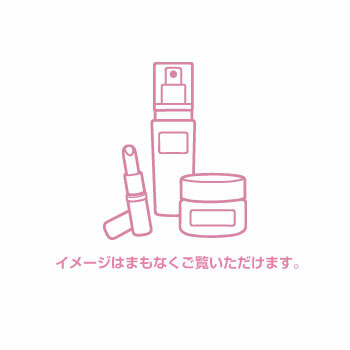 - A superior skin care product. - Enriched with marine properties, vitamins & vital ingredients. 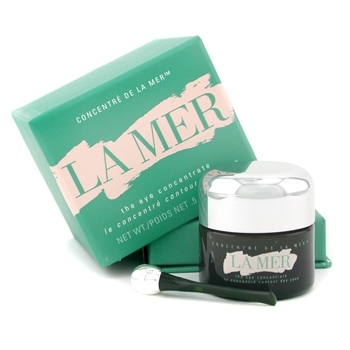 - Fine texture, instantly absorbed by skin. 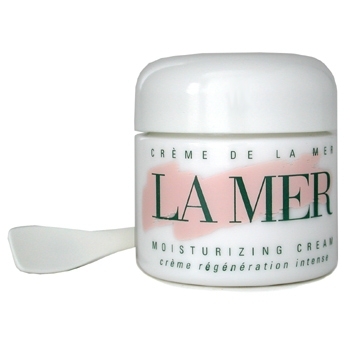 - Nourishes skin & maintains moisture in cells. 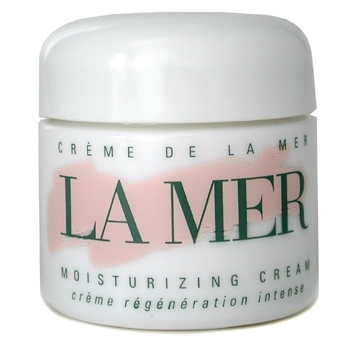 - Skin becomes soft, smooth & revitalized. Twice a day in the morning & evening on face & throat.